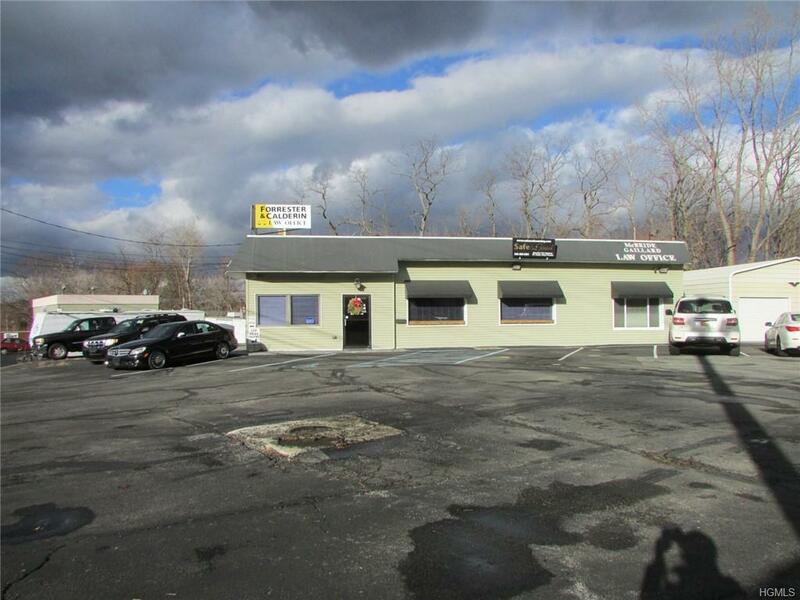 One story office office/auto sales building located in a commercial/industrial area in the Town of New Windsor and has good visibility on State Highway Route 9W, making this a very desirable location. 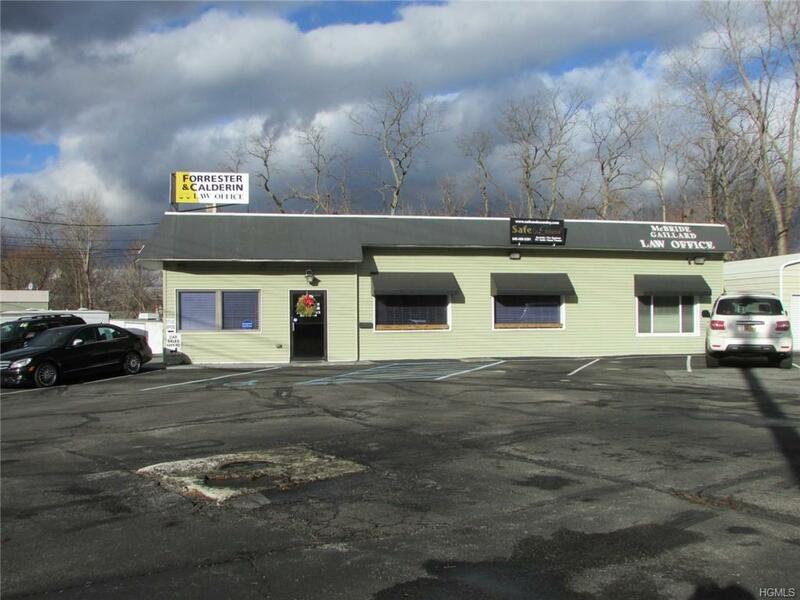 Sits on a 1 acre lot and has 125 feet of frontage along the eastern side of Route 9W, providing adequate ingress and egress to the site. The parcel is completely paved, electricity, gas, municipal water and sewer are all available and connected to the site. 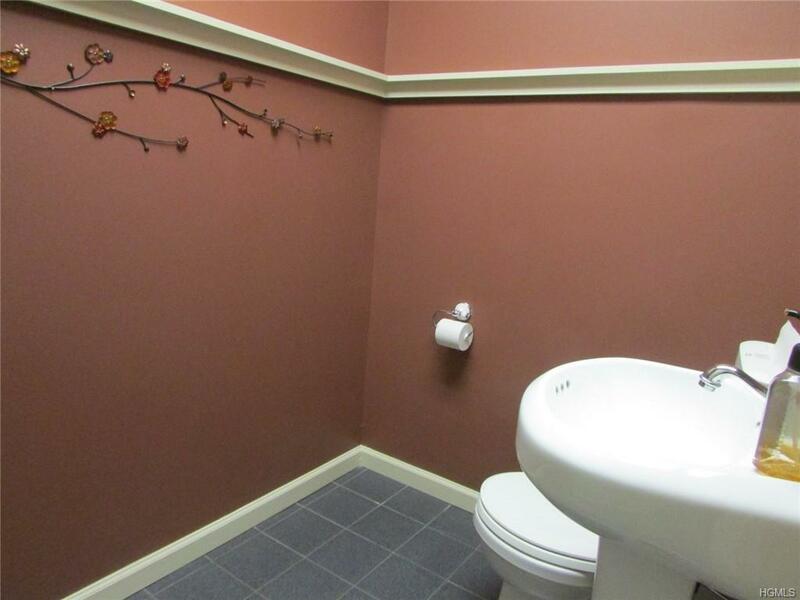 The building has been renovated in the last 5 years and a newly installed roof in 2015. 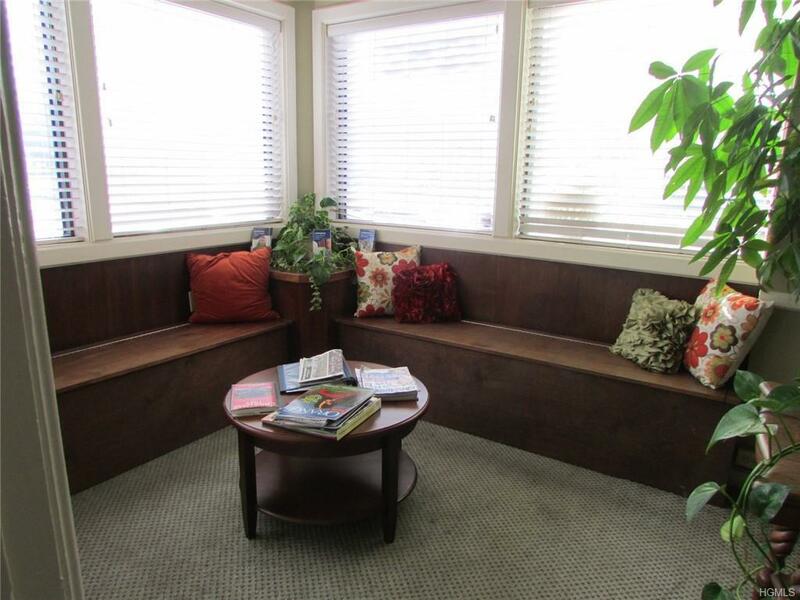 The interior space is in turn key condition and has a reception area, waiting room, large conference room and 2 private offices, utility room, coffee bar and 1/2 bath.